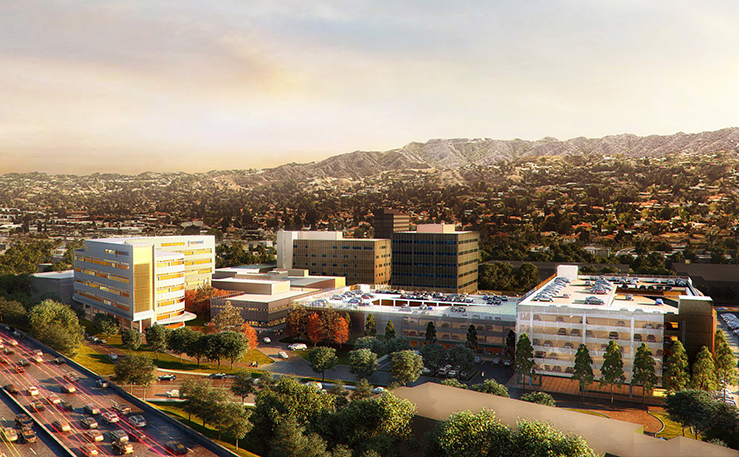 The joint venture will expand healthcare in the San Fernando Valley. We have over 20 locations to care for you and your family on the Westside. Stories of impact: See how your contributions touch lives. 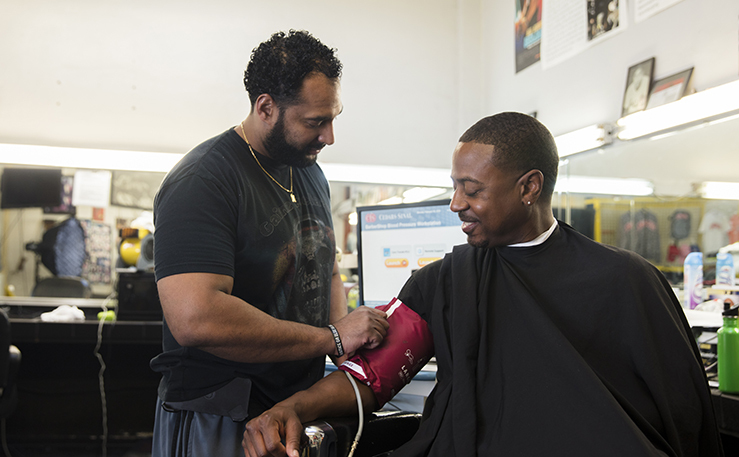 Pharmacists team up with barbers to fight hypertension in black men. Select a doctor and schedule an appointment. Search our locations to find the one nearest you. Learn about conditions and treatments in our health library. 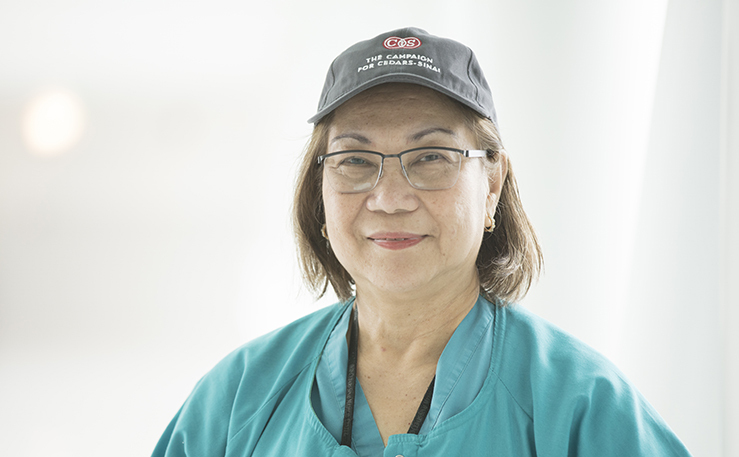 With locations throughout Southern California, Cedars-Sinai is dedicated to providing care for everyone who needs it. 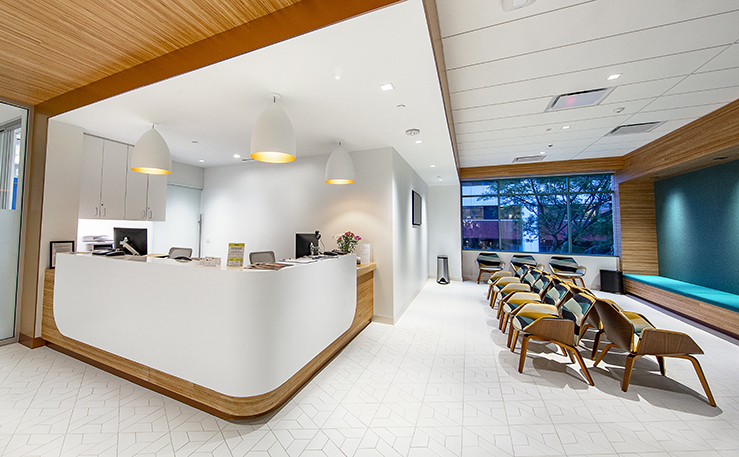 We are passionate about our patients’ wellbeing, and we’ll be your guide on your path to health. Innovations for our community and the world. Training the next generation of healthcare providers. Strengthening communities with education and access to care. Ashley Walkley doesn't settle. She especially doesn't settle for feeling sick and being told there are no answers. After 7 years of searching for a diagnosis, she met Dr. Mark Pimentel and says she finally felt validated. "I wasn't crazy. There was a test that told me something was wrong. It wasn't in my head. It wasn't just stress." We have locations throughout Southern California. We launched Campaign for Cedars-Sinai as part of our commitment to support the next generation of medical discoveries. We can’t do it alone. Let’s change the world of healthcare together.